This Cider Spice Cranberry Sauce is a super easy homemade cranberry sauce recipe with all the flavours of mulled cider! 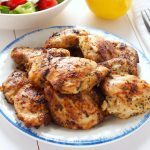 It’s perfect with turkey, chicken or pork and it’s always a hit on any holiday table! It’s hard to believe it’s already December!! We’ve had one festive celebration so far this year and we’re looking forward to many more in the coming weeks!! One of the ways we love to look forward to Christmas is by celebrating Advent with our children – we have a gorgeous Advent calendar that my mom made for us depicting the Christmas story (find the pattern for it here) and the kids love putting one ornament up each day to complete the manger scene. We read the Christmas story together and we spend lots of time cooking and baking cookies and fudge for our friends and neighbours. And I don’t know about in your house, but in ours the Christmas music makes an appearance on December 1st (or sometimes before!!)! We have lots of dance parties to our favourite Christmas tunes and we sing along as we’re doing all that Christmas baking. 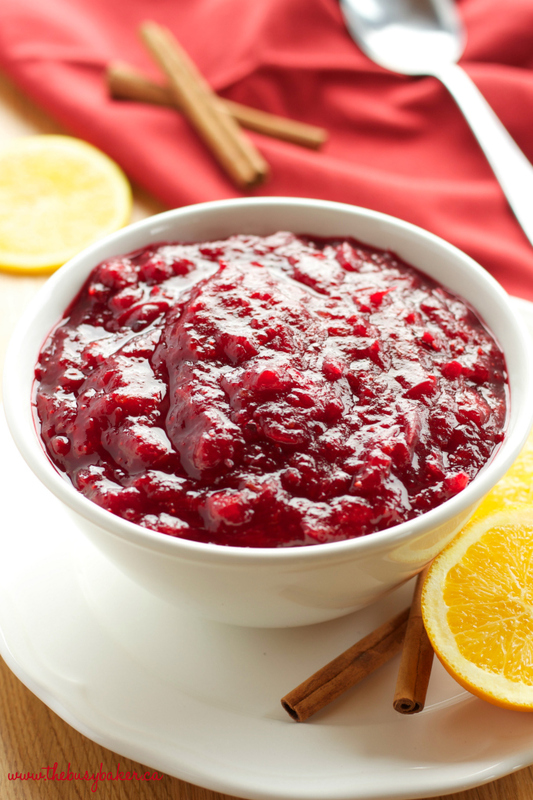 There’s just something about hearing those old songs that brings to mind all those traditional Christmas tastes and smells, like this Cider Spice Cranberry Sauce. 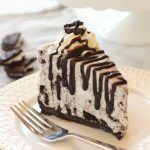 It’s one of my favourite EASY recipes to make during the holidays, and it takes any holiday dinner over the top! 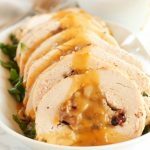 I love adding delicious spices to my homemade cranberry sauce – it takes little to no effort and it reminds me of the flavours of mulled cider which is so popular during this time of year! I know I’ve told you before all about how fresh Cranberries are just about impossible to find here in Romania where we live, but fortunately I was able to find some (read: lots!!) on a recent trip to Austria. Yes, I was that crazy food blogger who filled her carry-on suitcase with fresh cranberries…Thankfully they all made it home in one piece and now I have a freezer FULL of cranberries to use all winter long!! I’ll be making this Cider Spice Cranberry Sauce for every Christmas meal and enjoying every last drop of its cranberry-cidery goodness! 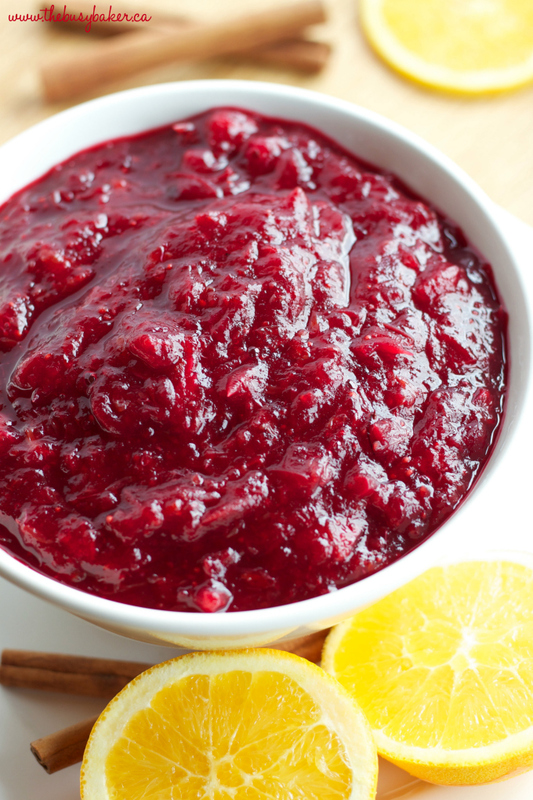 If you’re looking for a super simple cranberry sauce recipe this year that will take your Christmas dinner to the next level, then this is the recipe for you!! 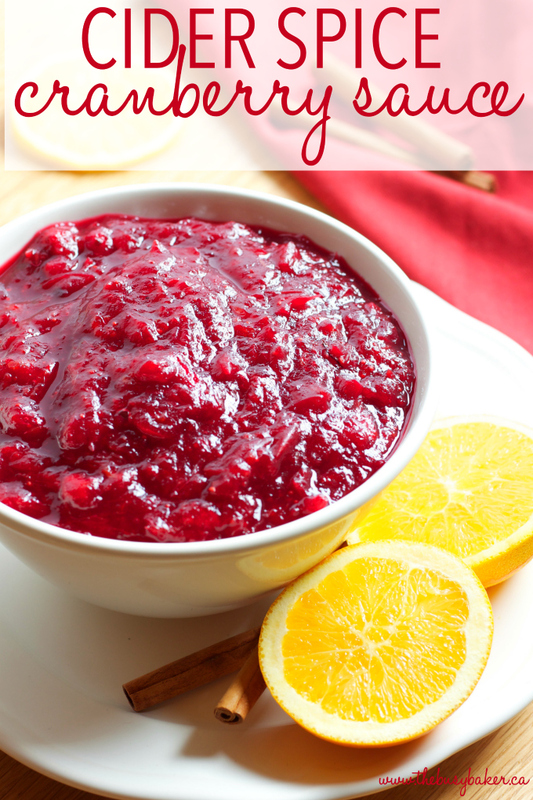 I hope you love this Cider Spice Cranberry Sauce recipe as much as we do! Let me know in the comments below, what’s YOUR favourite way to enjoy Cranberry Sauce during the holidays? 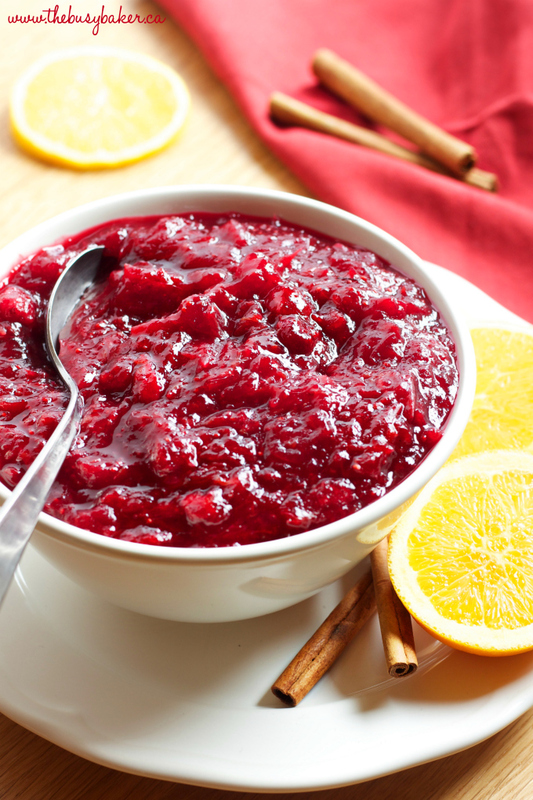 Before you grab the recipe for this Cider Spice Cranberry Sauce, check out the other holiday favourite recipes linked below! 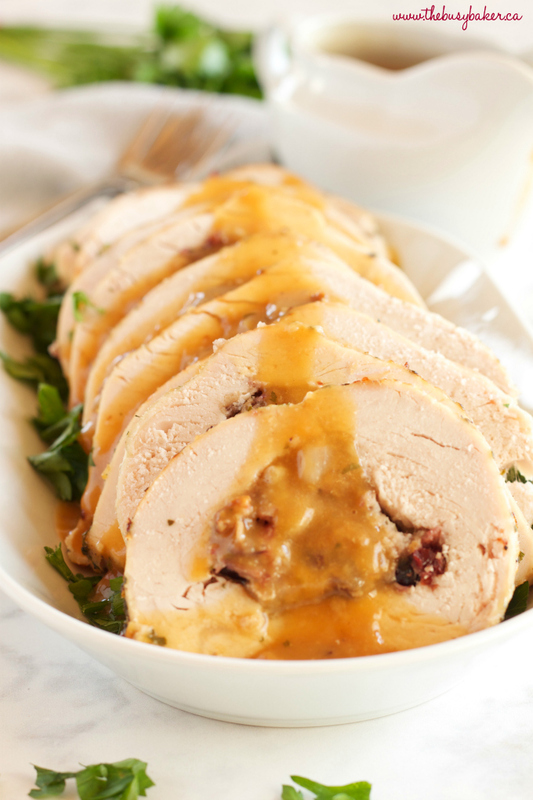 This Roasted Turkey Breast with Cranberry Bacon Stuffing is the perfect turkey recipe for a smaller holiday crowd, without the fuss of a whole turkey! 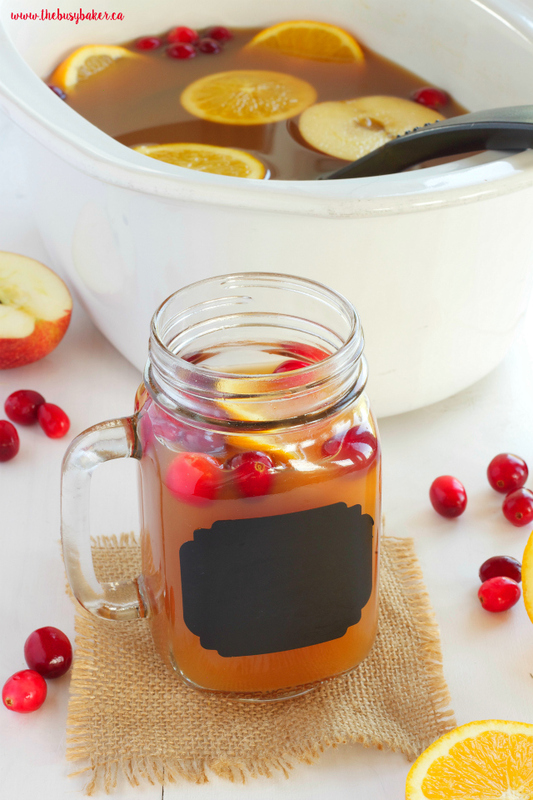 This Slow Cooker Cranberry Apple Cider is my favourite holiday recipe of all time! 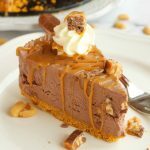 It’s easy, it’s delicious and it tastes like Christmas in a cup!! 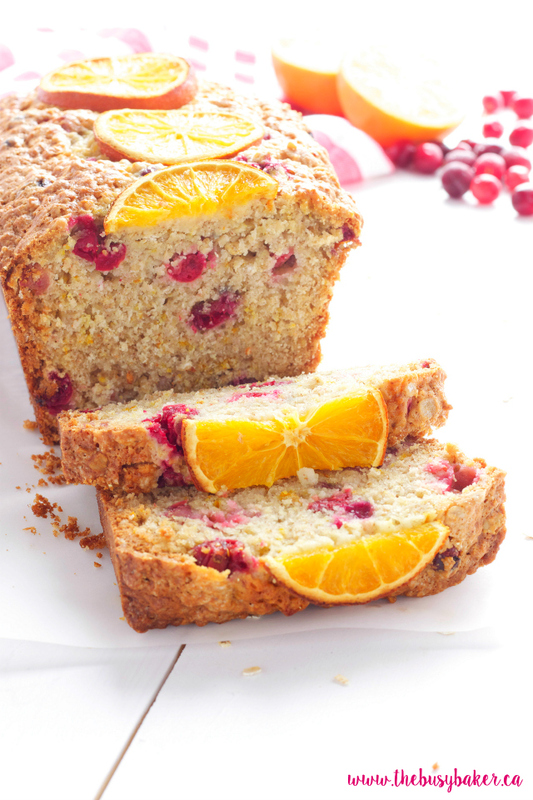 This Cranberry Orange Oatmeal Bread is the perfect addition to any Christmas breakfast buffet or holiday brunch! 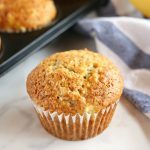 It’s easy to make and it features fresh tart cranberries and zesty citrus!! 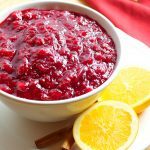 This Cider Spice Cranberry Sauce is an easy to make homemade cranberry sauce recipe with the flavors of mulled cider. 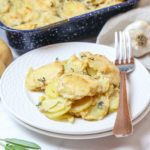 Perfect for Christmas dinner! Add all ingredients to a pot on the stove over medium heat. Bring almost to a boil. 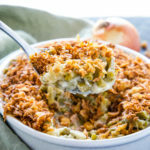 Reduce heat to low and simmer for 25 minutes, stirring regularly until the cranberries fall apart and the mixture reduces to a thick, chunky sauce. Cool almost to room temperature before serving. 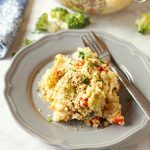 This recipe can be made up to 3 days ahead of time and stored in an airtight container in the fridge before serving. Re-heat before serving, if desired.